Save time, order ahead! Online ordering is now available. 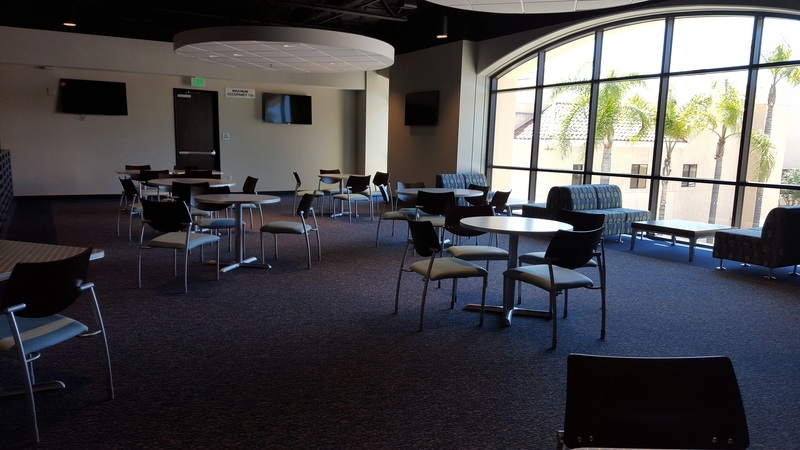 Our Solid Rock Café offers a warm and inviting atmosphere where you can sit, read, fellowship, and enjoy a great meal or snack. 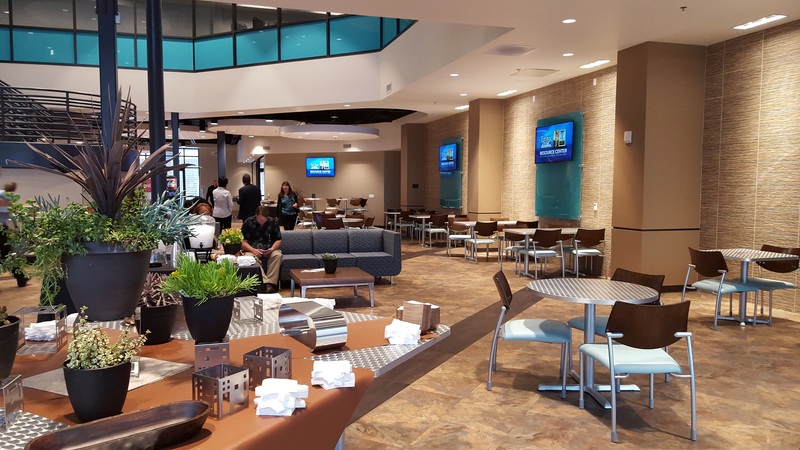 Menu items can vary, but we offer many meals "From the Grill" and "Fresh N' Fast" such as burgers, a Chicken Ranch Sandwich, grilled cheese, street tacos, and salads. Our Kids Corner menu includes kid friendly meals like chicken tenders or mac and cheese, each served with fries and fruit. 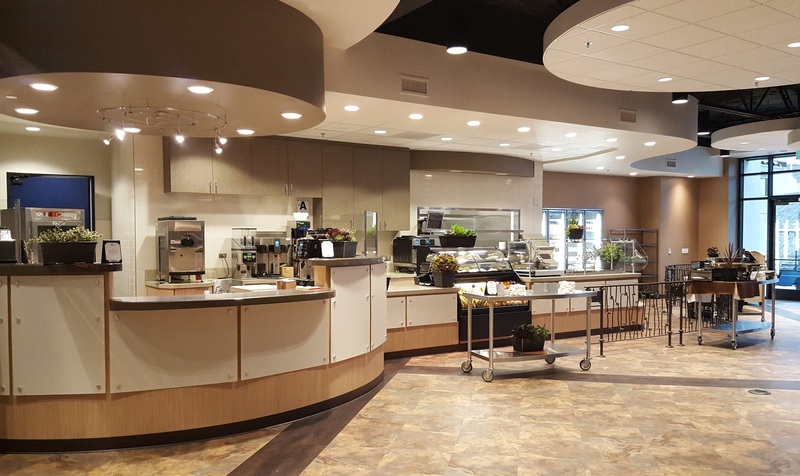 The Café has a self service area that offers a selection of sodas and juice, salads and sandwiches, yogurt and muffins, and snacks and treats. Don't forget the coffee! Come enjoy an espresso, latte, mocha, or other hot or iced drink from our menu. We invite you to come and relax with us!